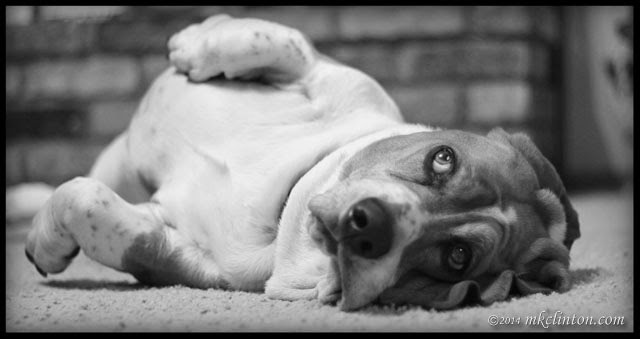 Don’t forget to ‘Bayou’ some great pet supplies from Bentley’s Bargains at the end of today’s post. 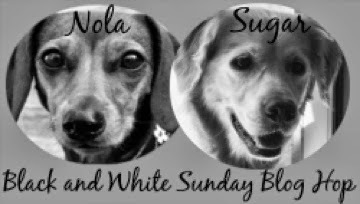 Thanks to Sugar the Golden Retriever and Dachshund Nola for hosting Black and White Sunday’s blog hop. Hop by to see them along with today’s other B & W blogs. I just love this photo! Happy BW Sunday! Hee hee, sounds like a plan! Wise words Bentley. Have a serene Sunday and let us all partake of some big easy today. Love it! Great words to live by! Those sound eerily similar to Terrier Rules. Happy BW Sunday. Rules to live by!!! Thanks for sharing!! Wonderful photos and words to live by. Love that toy too! Our crew agrees those are words to live by, Bentley! I love that motto, especially the rest part. Love those photos. My dogs live by that motto, too. Great photos! Words to LIVE by for sure!!! BOL! Yups, that's my motto too!! Have a most FABulous Sunday snooze Bentley! Just fabulous!!!! The last photo made me BOL! Oh yes! Great picture. The ball in all its glory! Bentley, we have to be careful people don't think we are working together. It is amazing how often we have similar posts without even communicating with each other! Today it happened again. I guess we are both just full of equal brilliance! Those sound like the ONLY rules ever needed to me! haha!!!! What a great rule to live by! Definitely the best way to be! MOL! What a pawsome rule!!! I'd say the same, but for Mikko and Jax, it's more like rest hard, then rest hard some more. Good advice to live by! We get it Bentley...have a good nap. 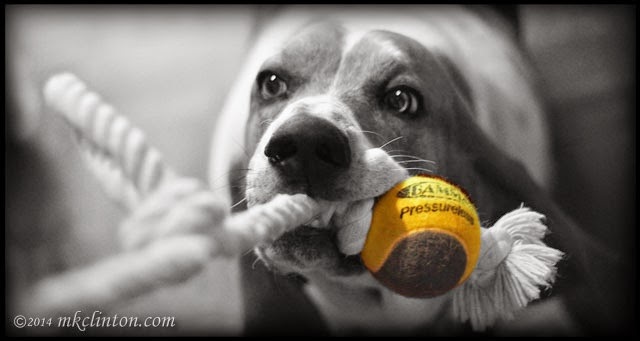 I love that tugging photo! We agree with rest hard! Corgis live by the same rule! I love that second picture! Too cute! Great advice with some super cool photos. That's the way to do it Bentley - live life to the fullest! Pug wants to know if he can have two doses of rest instead.